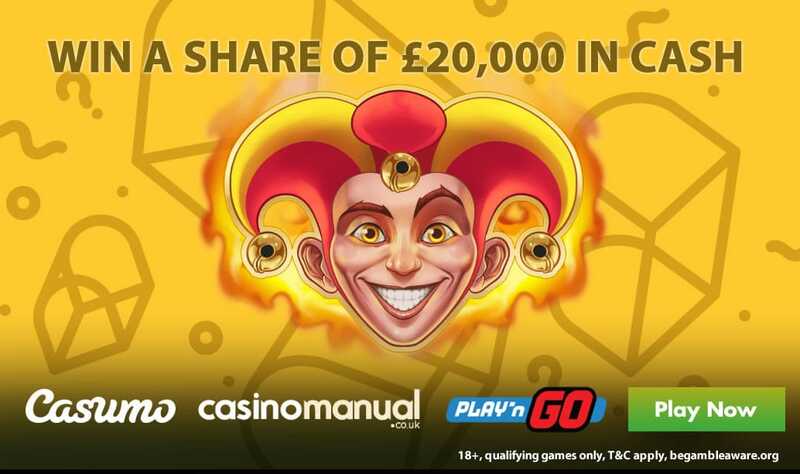 Casumo Casino has teamed up with Play ‘N Go to offer up to £20,000 in cash prizes via their Joker Mystery Prizes promotion – find out how to win below. 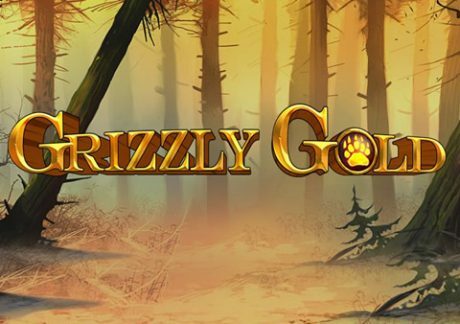 Every spin on the eligible Play ‘N Go titles can reward you with 1 randomly mystery prize meaning you can pocket more than 1 cash prize. If you do win, your prize will be credit to your account before the 29th of January (2019) – as it’s a cash prize, there are no wagering requirements. 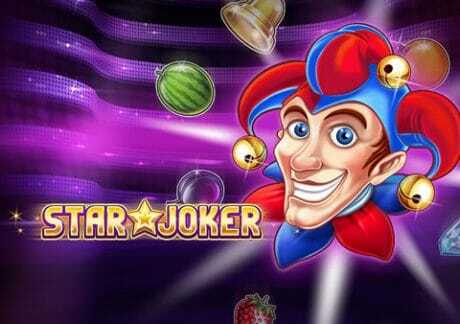 In terms of the eligible video slots, you can choose from Fire Joker, Mystery Joker, Mystery Joker 6000 and Star Joker. The video slot I would recommend is Star Joker which is also the most recent. With 5 reels and 10 paylines, you can play from as little as 10p a spin across all devices. Inspired by the classic fruit machine, you will see cherries, strawberries, plums, melons, oranges, golden bells, diamonds, lucky 7s and stars on the reels. The latter is the wild and 5 wilds on a payline will give you a 500 times bet payout. There’s a Free Spins feature where you can get up to 20 free spins in total – the joker acts as both the scatter and wild increasing your chances of winning bigger. Despite being a low variance game, you can win 5,000 times your bet on each spin/free spin. If you haven’t played at Casumo Casino, well, you should – they possess over 1,000 video slots from all the top providers including Blueprint Gaming, IGT, Novomatic, NetEnt, Microgaming, Yggdrasil Gaming, NextGen Gaming, WMS and many others. 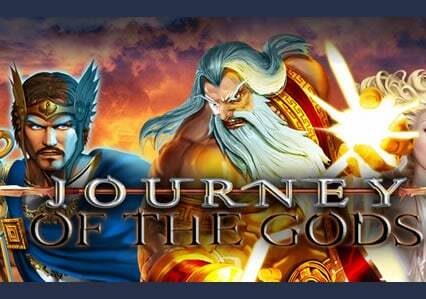 They also offer you exclusive titles like Journey of the Gods and Grizzly Gold from Blueprint Gaming. Sign up to get 20 no deposit Starburst bonus spins. On your first deposit, you will get a 100% match bonus up to £300 (i.e. deposit £300, get a £300 bonus and play with £600 in total).